It’s time to start spreading the word about DuBois Center’s annual Fall Festival! Share this flier and watch for bulletin inserts and more after the Labor Day weekend. 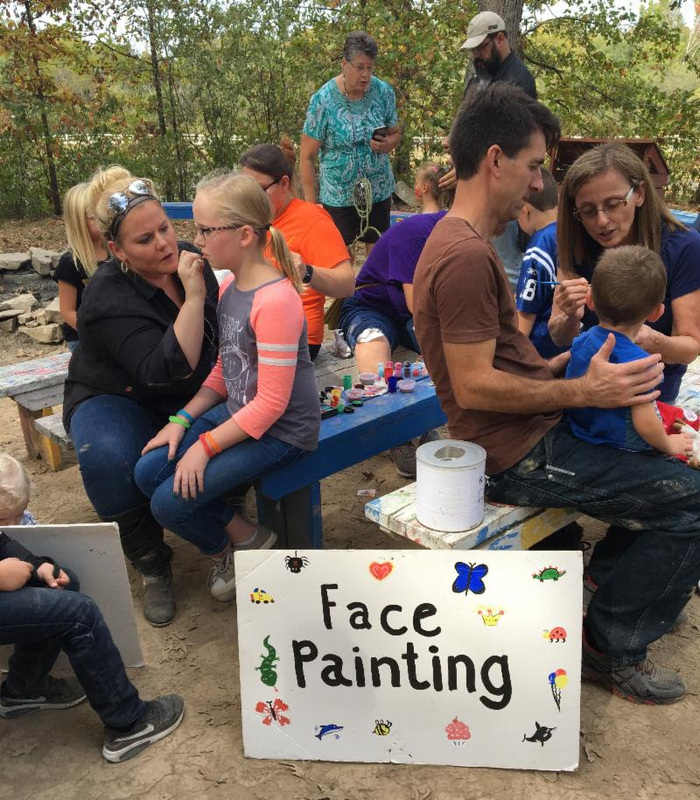 Fall Festival – Help Needed! DuBois Center’s annual Fall Festival is powered by the talent, sweat, love and cheer of scores of volunteers. Hopefully you already plan to attend and enjoy some good food, great music and creative crafts, but have you considered spending a few hours volunteering? There are lots of ways to serve – assist with parking or greet visitors, drive a boat or a tractor, take tickets or take money, catch pontoon boats or walk horses at the arena, serve food, paint faces or help with set up or clean up! Volunteer and support DuBois Center. Your efforts really do make a big difference! For more information, contact DuBois Center at dcinfo@DuBoisCenter.org or 618-787-2202. By now, via snail mail, every ISC church should have received a packet of pertinent information about Fall Festival. We ask that each church use a variety of ways to promote DuBois Center’s annual fund-raising event. Below are links to electronic versions of promotional pieces for newsletters, website, bulletins, etc. Feel free to click on the links below to use them in promoting Fall Festival. Thanking you in advance for your assistance in promoting Fall Festival. It’s hard to imagine Fall Festival at DuBois Center without a tempting variety of sweet treats to munch on throughout the day. Each year, church members across the Illinois South Conference gather in their kitchens to cook up big batches of cookies, bars, candies, snack mixes, pies and cakes to be sold in the Sweet Shoppe. Get your Bake Date on the calendar now. Proceeds go directly to the DuBois Center Scholarship Fund; help send a young person to camp! Click here for a flyer to post at your church and share with friends. WHEN: Sale Date is Sunday, Oct. 7 at the DuBois Center Fall Festival. CONTACT: For more information, call or text Melissa at 314-440-6646 or Kristen at 618-567-6863. 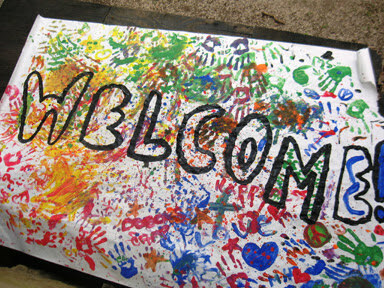 Sunday Welcome Team – Thank You! 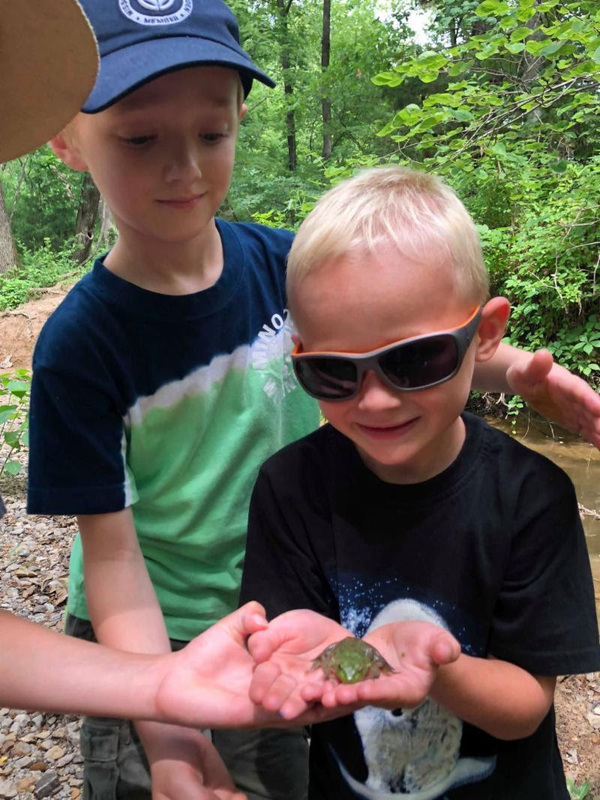 Each Sunday of our summer camp season, DuBois Center buzzes with scores of excited campers and their families, all energized and ready for their time at camp. Ensuring a smooth check-in process with as few delays as possible is a tall order – one made possible ONLY with the help of 12-15 volunteers each week. Our Sunday Welcome Team braves the sweaty summer temperatures with smiles on their faces as they direct parking, greet families, check heads for critters, screen health forms, catch and drive pontoon boats, operate the camp store.. and direct the flow of traffic through the check-in process. 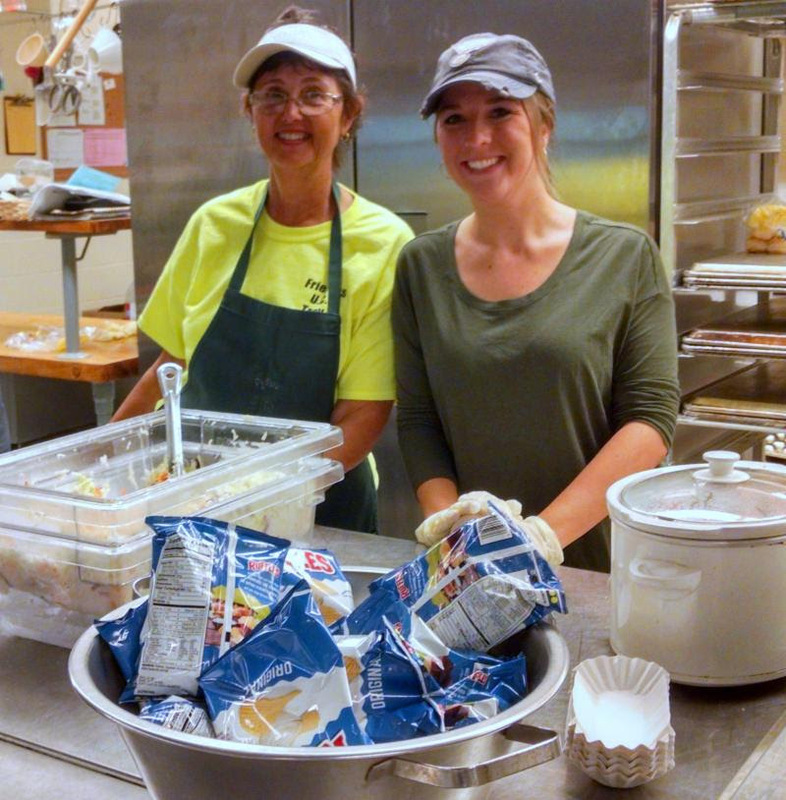 This summer, more than 40 different volunteers – many serving on multiple Sundays – made a HUGE difference! 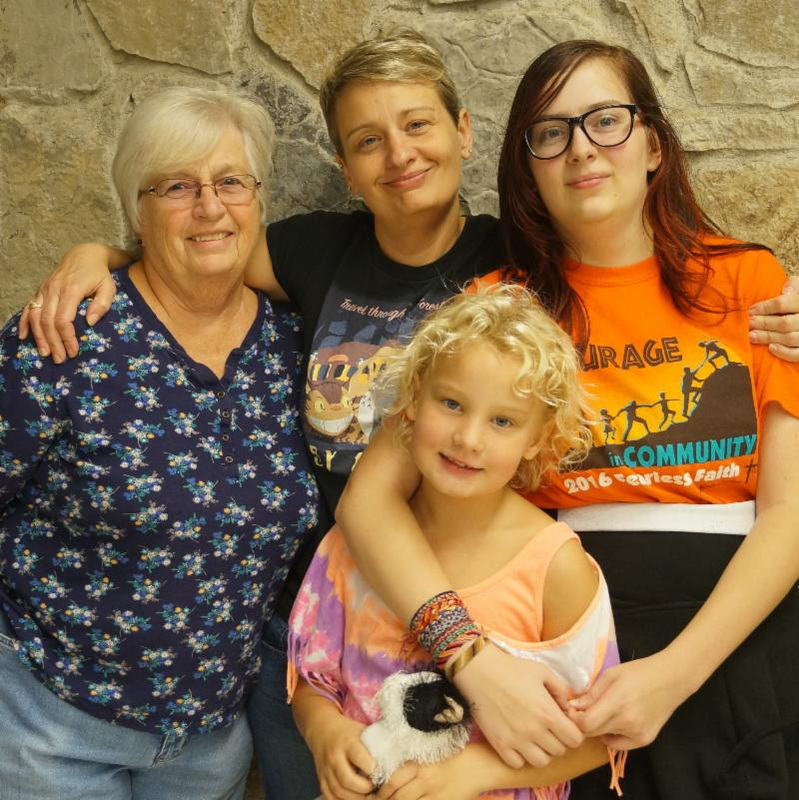 On behalf of DuBois Center staff, parents and campers, we would like to extend a hearty and heartfelt THANK YOU to everyone who assisted this summer: Donna Asbridge; Rev. Kris, Nicole, & Casey Avise-Rouse; Mark & Debbie Beckmeyer; Norma Borgmann; Craig & Rev. Katie Jo Beilke; Joan Daab; Sue Davis; Rev. Christy Eckert; Aaron, Harmon & Susan Fuchs; Audrey Hicks; Rev. John Holst; David Jackson; Leah & Wendy Juenger; Don Kaiser; Kim Karn; Sandy & Scott Kuether; Lisa & Rev. RJ Morgan; Rev. Todd Mushaney; Jessica Nave; Braden & Kelly Neighbors; Anne & Jason Petry; Leigh Poole; Kathy & Rick Porter; Alaina, Ava & Ian Scherle; Leslie Sopp; Joe & Kara Schmid; Laura & Melissa Van Echten; Nancy Wagner; and Darline Weihl. Sunday Welcome Team Rock Stars: Donna Asbridge, Norma Borgmann and Scott Kuether assisted with all six Sunday check-in days; Audrey Hicks recruited “head check teams” for five weeks of the summer. A special thanks for your hard work and dedication! Many of us think of DuBois Center as a special piece of God’s creation. With the formation of a new Conference team, we’re going to renew our emphasis on the ecological biodiversity that makes our camp unique. 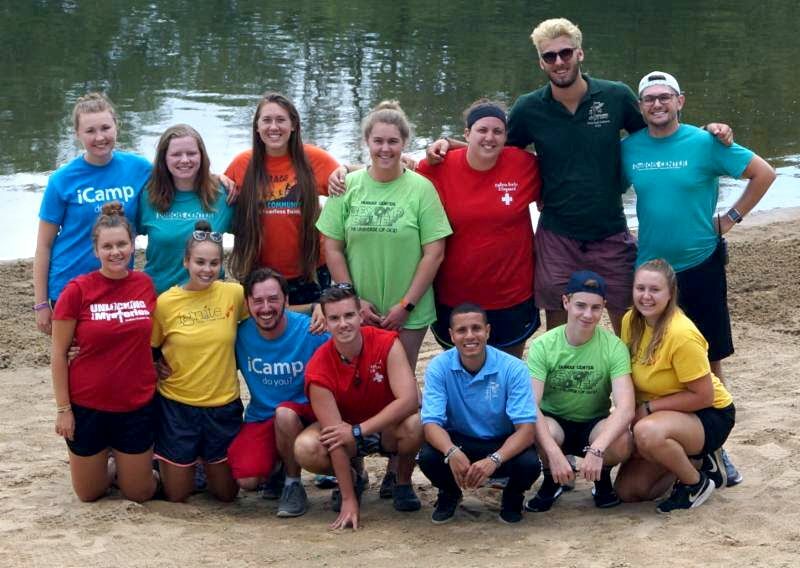 Green DuBois is a new team that will focus on camp sustainability by sharing our resources with the public in ways that work around our camp season, while bringing in new revenue. 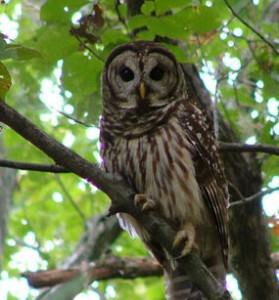 The other two branches of Green DuBois will focus on active forest management and building on our existing green, ecologically sustainable practices. Green DuBois is looking for volunteers who love the outdoors. If you have an interest in biology, botany, ornithology, herpetology, ecology, astronomy or many other facets of science, we’re looking for you. 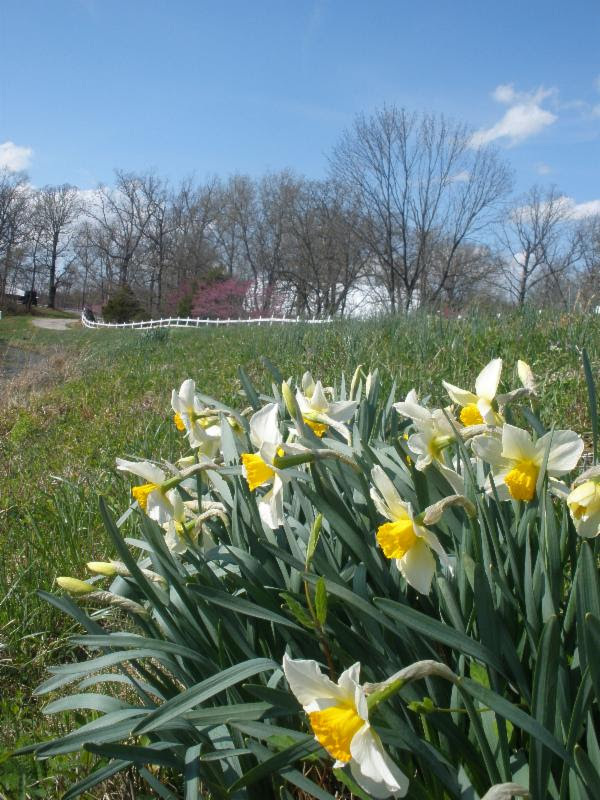 If you are a master naturalist, master gardener, or weekend invasive species removal specialist, come join us. If you’re a professional in these areas, we could definitely use your help, too. Members of the Outdoor Ministries Team, Finance Ministries Team, Property Committee, and the Conference Council are especially invited to attend. If you’d like to learn more, come to a meeting Thurs, Sept 20, at 6:30 pm at the Highland office. We’ll sketch out some initial ideas, and start to form groups to focus on the three branches of Green DuBois. Before the meeting, please contact Jill Baker at jabaker5@aol.com, for a copy of our forest management plan. 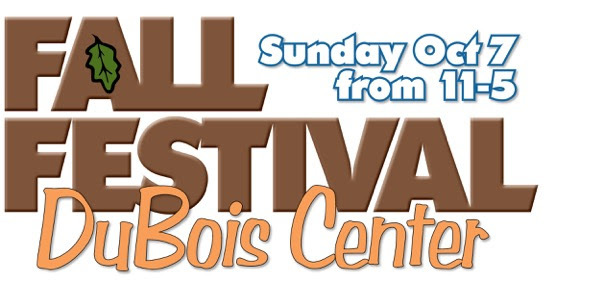 2018 DuBois Center FALL FESTIVAL on Sunday, 10/7/18 –11:00 a.m.-5:00 p.m.
Plans are in progress for the 42nd Fall Festival which will be held on Sunday, October 7, 2018. We are seeking MANY volunteers for it to happen. Whether you have previously worked or are a new volunteer, we need your help. Contact information for chairpersons in the respective areas is listed below if you are willing to volunteer, and/or donate snacks, silent auction and/or upscale resale shoppe items. Also, please assist us with Fall Festival communications by word of mouth, social media, newsletters, bulletins, boards, etc.! Thank you!! Come & observe the natural beauty of DuBois Center on October 7. Set Up/Take Down – Rev. Todd Mushaney @618-286-4211 & Crew from Christ UCC/Dupo-Need multiple volunteers. 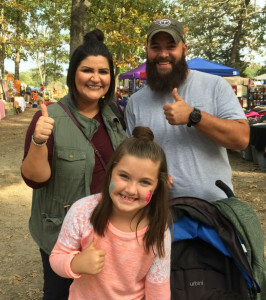 Set Up Fall Décor – The Fuchs Family-Need multiple volunteers. Bankers (responsible for start-up $/charting/depositing) – Need multiple volunteers. Cashiers (in var. areas): Don Kaiser; Roger & Julie Harris – Need multiple volunteers. Ticket Takers for Hayrides – Need multiple volunteers. Horse Walkers – Scott Kuether: sekuether21@gmail.com – Need multiple volunteers. Greeters in Welcome Area (front entrance)–Marketing Committee – Need multiple volunteers. Boat Catchers (assisting people on/off boats/catching them) – Need multiple volunteers. “Floaters” (willing to sub in an area on a moment’s notice) – Need multiple volunteers. Parking Lot Attendants (maintaining orderly parking on our field) – Need multiple volunteers. Tractor Drivers – Mark Beckmeyer: 618-335-9945 – Need multiple volunteers. 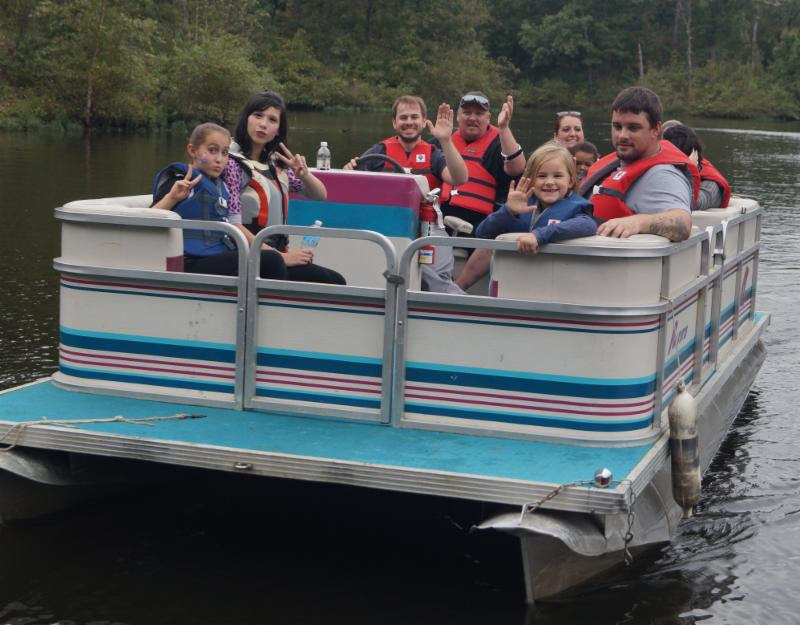 Boat Drivers (for 2 pontoon boats) – DuBois Center: 618-787-2202 – Need multiple volunteers. Publicity (distributing FF flyers & media coverage) – Marketing Committee & DuBois Center. (Contact DuBois Center: 618-787-2202 or Norma Borgmann: 618-292-4617 if no chair or telephone number is listed). In addition, SNACKS (including cookies, cakes, pies, breads, etc.) are requested for the Sweet Shop (by Roadside Cottage). Your food and/or cash donations certainly make it possible for the Fall Festival visitors to make desired purchases. 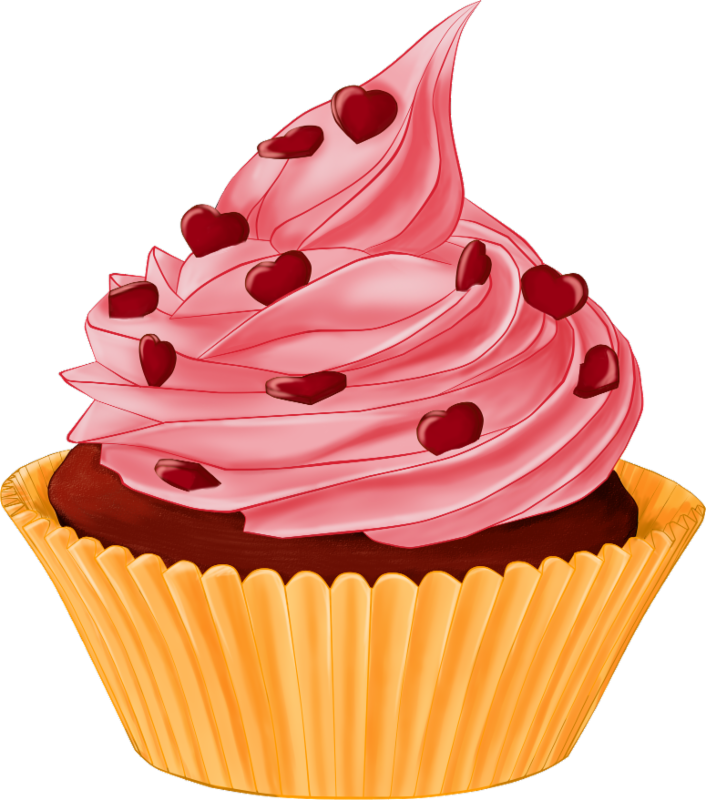 All the Sweet Shop profits are designated for our Camp/Retreat Scholarship Fund so as to financially assist future campers and/or retreaters. An “Upscale Resale Shoppe” with items that are new or nearly new treasures valued at $5.00 or more will be featured again in Oak Lodge from 11:00 am until 4:00 pm. Items will be priced rather than bid upon as in the Silent Auction. Suggestions for resale shop donations include: Handbags-totes; Jewelry-scarves; Indoor décor-baskets; Outdoor décor-decorative planters; Holiday décor-wreaths; and Christmas and/or Birthday Presents. All donated items will be in new or in excellent condition. 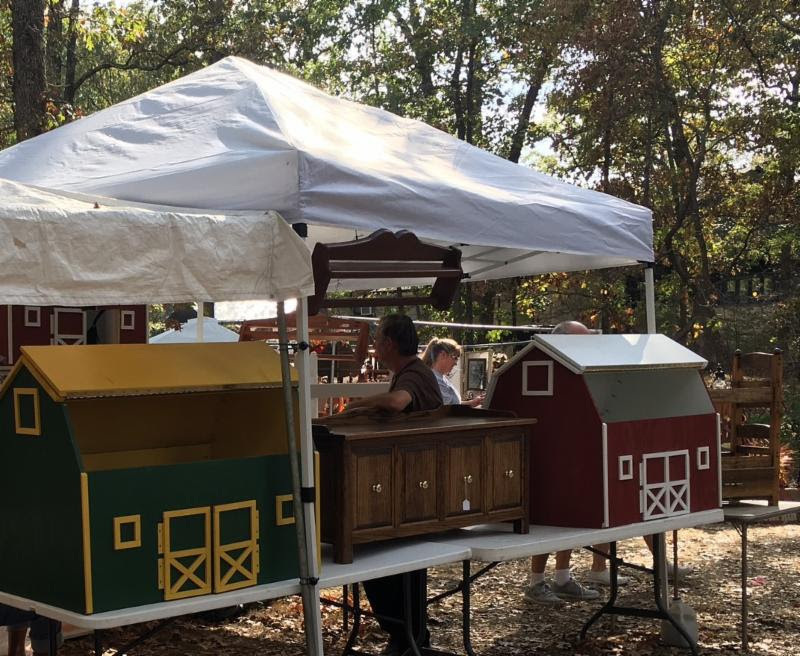 The Silent Auction (Oak Lodge) will be sold to the highest bidders from a selection of themed baskets, seasonal décor, unusual and practical items, etc. Donations of these items are truly welcomed. All donated Silent Auction entries need to be registered at the designated table by noon on October 7. Bidding numbers are required to participate. The Silent Auction will close at 3:30 pm. There will also be 3 “Quilt Drawings” – each with unique design. One ticket is $1.00 or 6 tickets for $5.00. We hope that you will mark your calendar now and seriously think about being a volunteer in any area. We will need volunteers on October 5 and 6 to set up all areas. 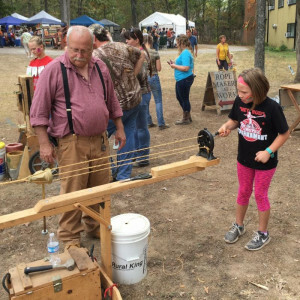 The Fall Festival is our major annual fundraiser. Profits are deposited in the General Fund with the exception of the Sweet Shop’s profits which are applied toward the Scholarship Fund. Monetary donations are greatly appreciated to help defray Fall Festival expenses and may be mailed in advance or given at Fall Festival. Please help us promote the 42nd Fall Festival, and we hope to see you at DuBois Center on Sunday, October 7! . DuBois Center is currently interviewing for Nature’s Classroom Instructors. These are seasonal six-week positions from September 17 through October. Enjoy being outdoors and working with young people? 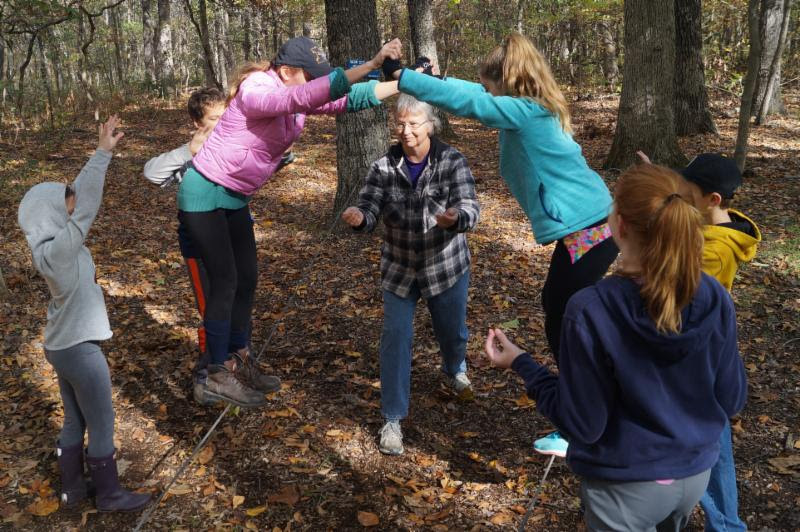 Our instructors teach classes, and lead campfires and other evening activities. Parent chaperones supervise free time, dining tables and cabin times. Training is provided, as are meals and overnight accommodations during Nature’s Classroom sessions. Weekends off. Click here for a program brochure or position description. Contact Shirley at email or 618-787-2202.